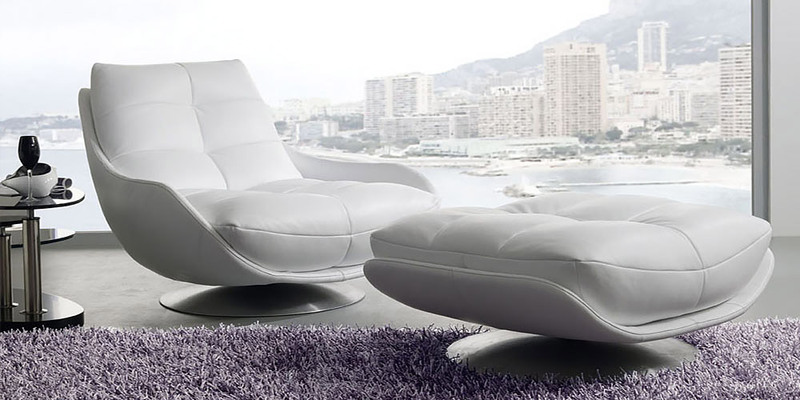 A stylish leather sofa of unique design. Its distinctive feature are narrow rounded arms, which make it possible to fit up to four people and/or a large family with four children on its comfortable broad seat. An even bigger 4-seater 110'' version can accommodate five people. The seat and back of Master sofa are quilted and filled with premium polyurethane foam. Feet are made of stainless steel.